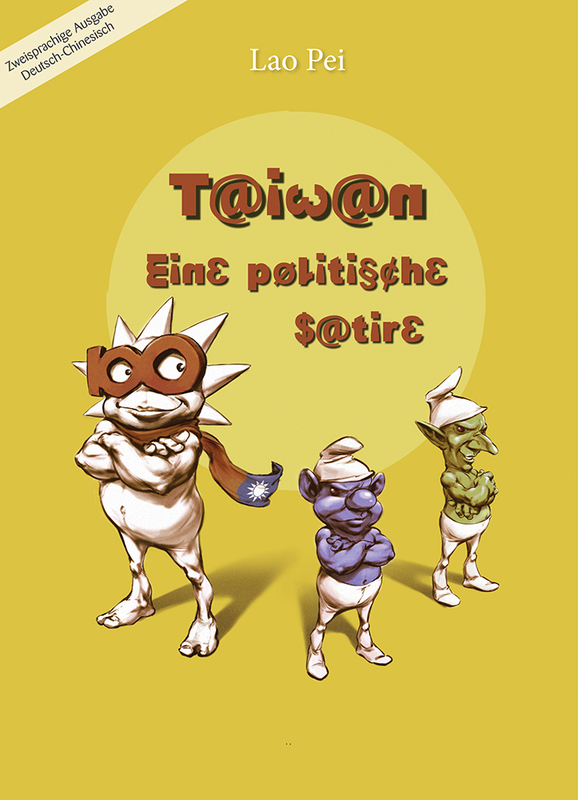 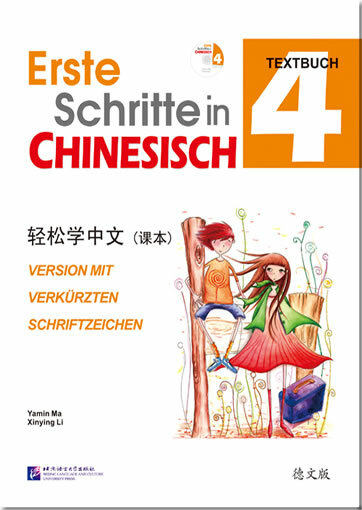 Target audience: For Middle school students in German speaking countries; international schools in China. 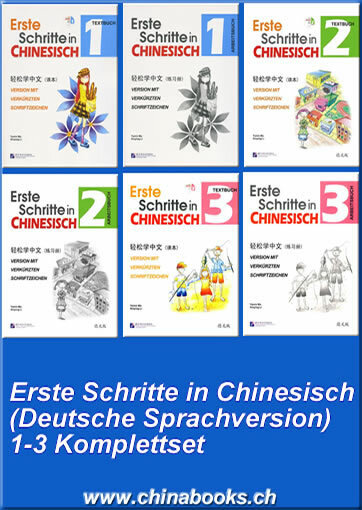 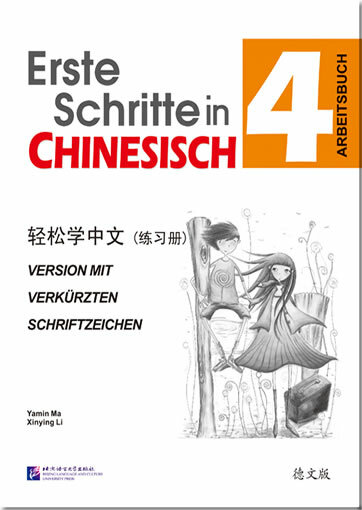 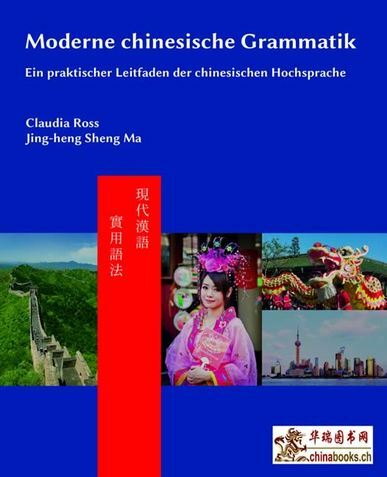 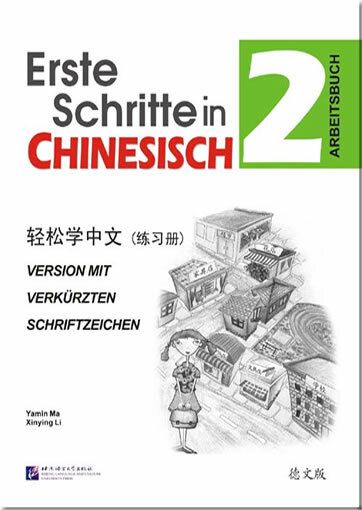 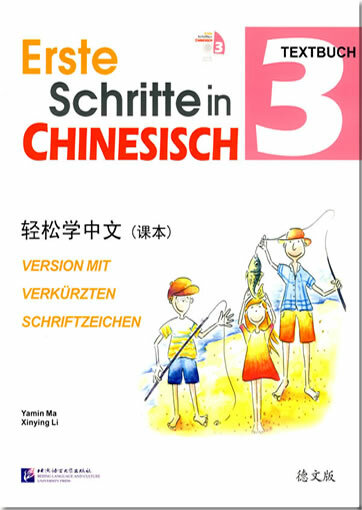 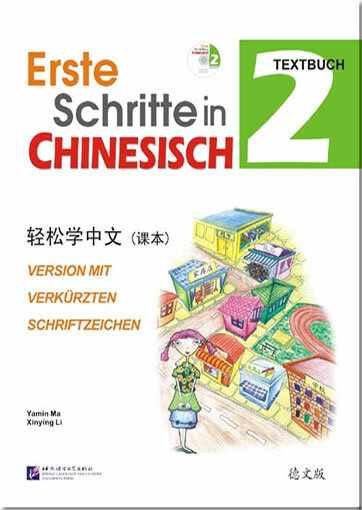 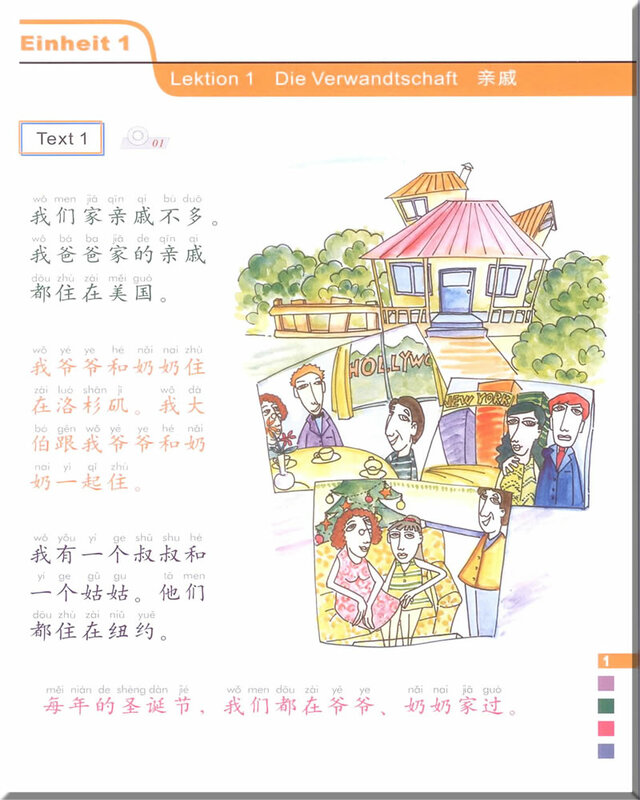 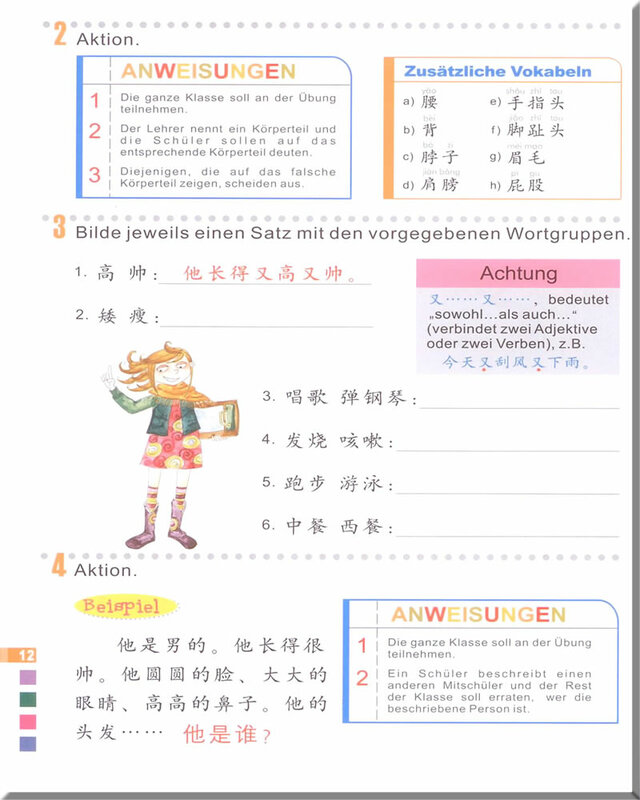 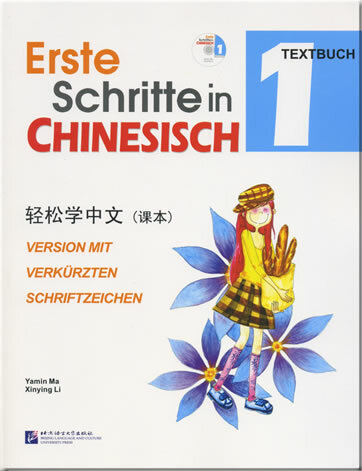 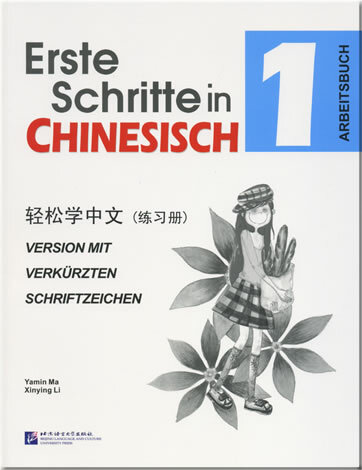 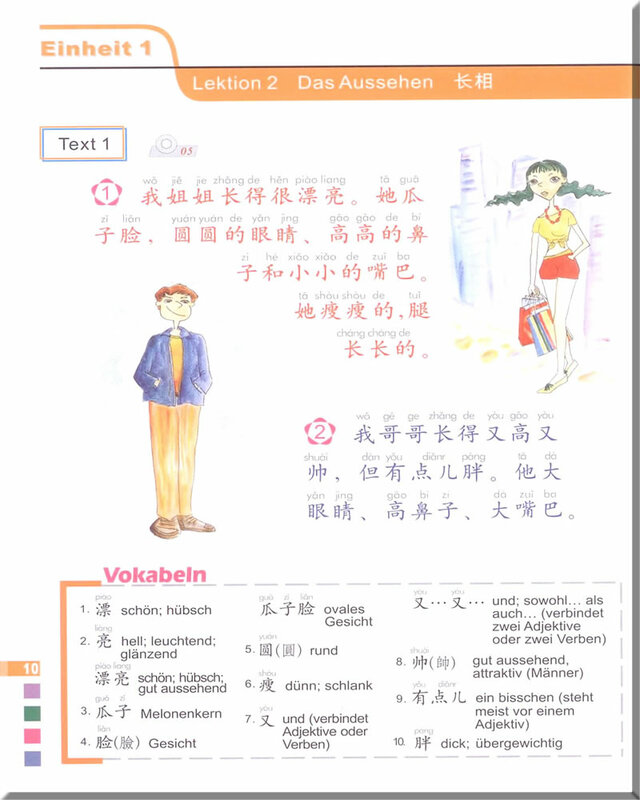 This is the German language edition of Easy Steps to Chinese. 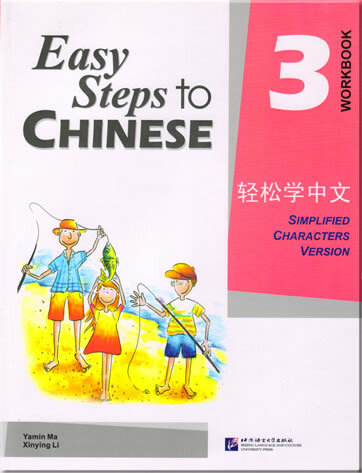 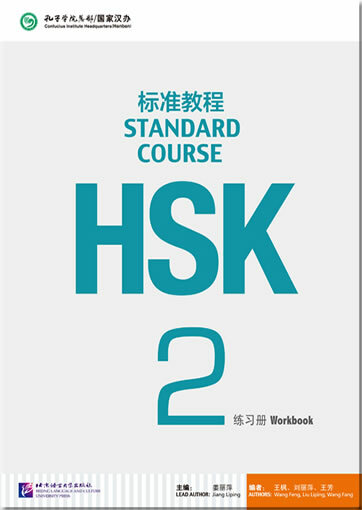 The Easy Steps to Chinese series is especially developed for teenage learners in western countries or those in international schools in China. 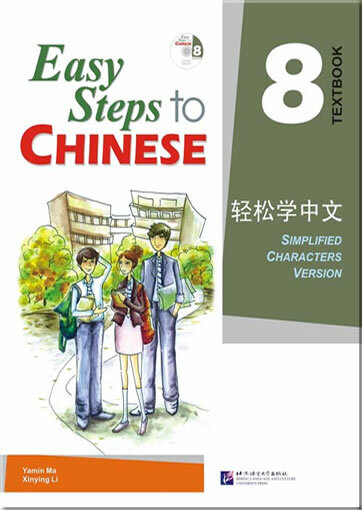 It follows strictly the AP and IB Chinese tests guidelines. 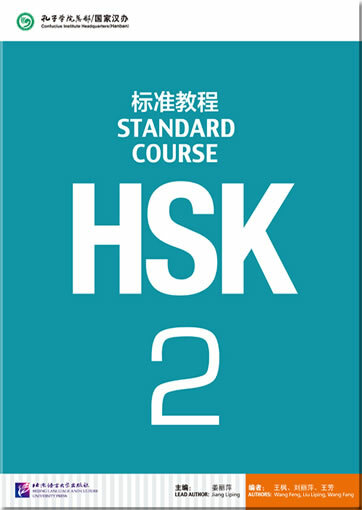 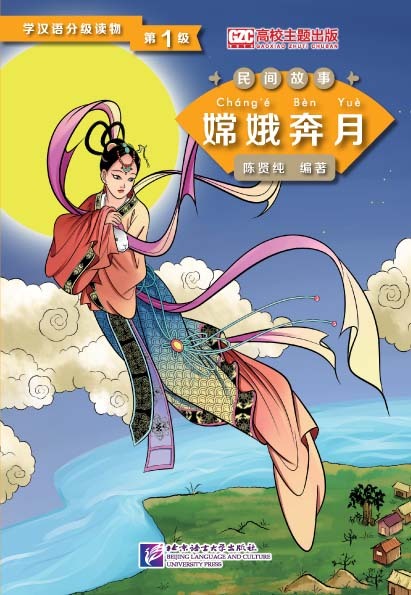 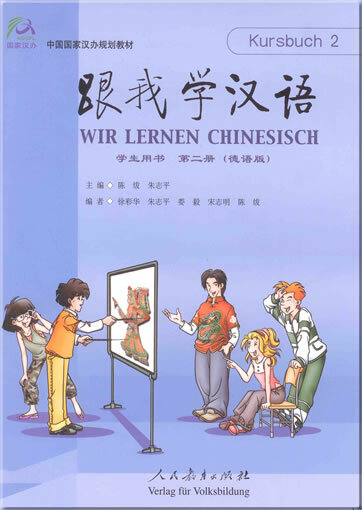 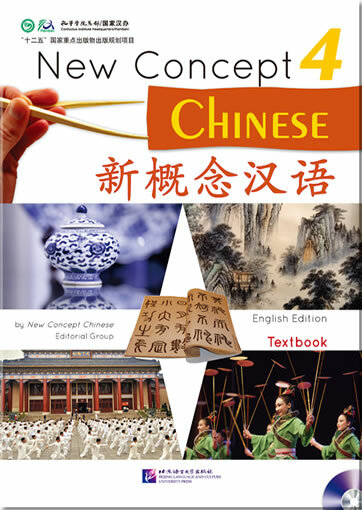 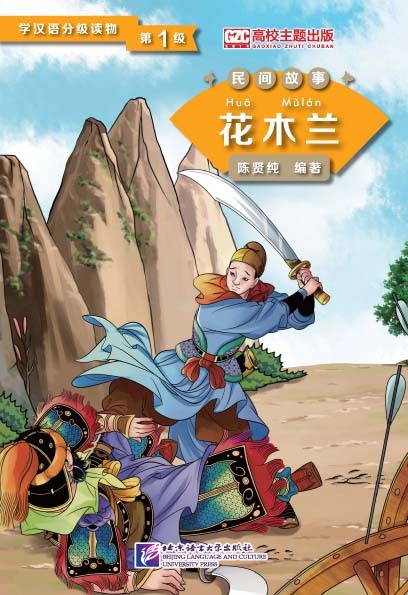 The unique feature of this series lies in its “communicative” approach and the attention paid to the difference between the Chinese and Indo-European languages.The primary goal of this series Easy Steps to Chinese is to help the students establish a solid foundation of vocabulary, knowledge of Chinese and communication skills through the natural and gradual integration of language, content and cultural elements. 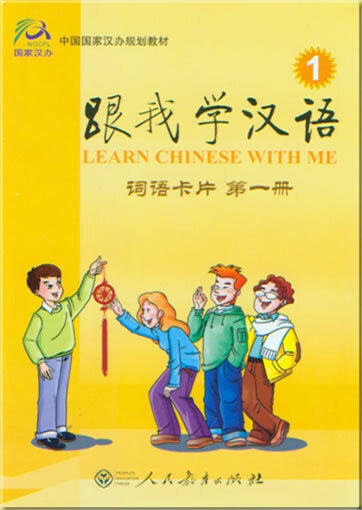 This series adopts a holistic approach, and is designed to emphasize the development of communication skills in listening, speaking, reading and writing. 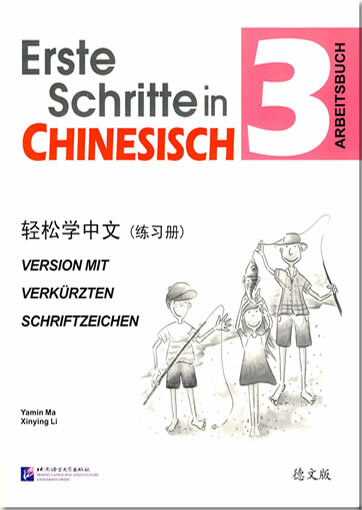 This product was added to our catalog on Sonntag 06 Juni, 2010.